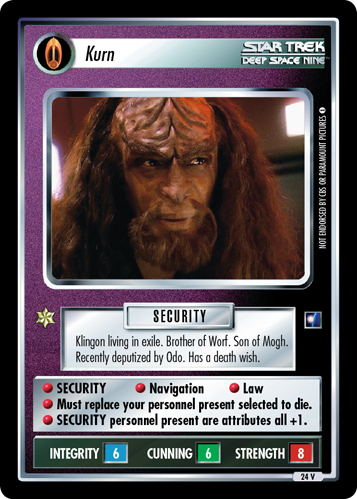 Son of Mogh. 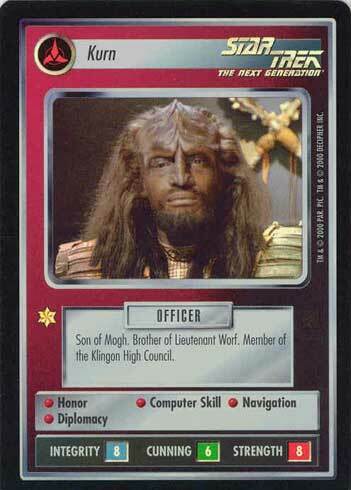 Brother of Lieutenant Worf. Member of the Klingon High Council.